The Law of Attraction, a subject told extensively in the book “Secret of Law of Attraction”, is expounded in most religious books. It is a form of energy, but in this case, positive energy attracts positive things..This is what is called faith. Your belief in God providing everything to you is a positive energy. Your own belief that good things come to you is a positive energy. My own philosophy, of rather belief, is that I’d rather trust in Jesus, in my case, rather than my ownself is because God doesn’t have limits..I do..But I can do all things in Christ who is in me. Philippians 4:13. This is a much easier route for me. Nevertheless, whichever belief you are in, one thing is for sure. 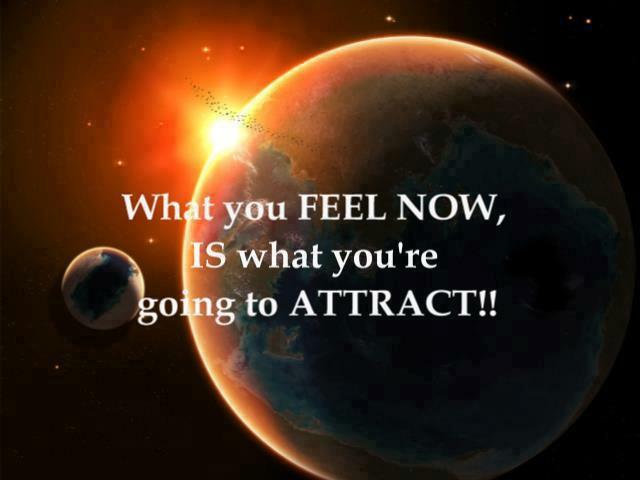 The Law of Attraction is universal. Feel good about yourself. Have a positive insight even when things don’t appear to come your way.